The discussion about golf car batteries and the benefits of the various types has been ongoing for some time now. E-Z-GO is the first major golf car manufacturer to introduce a lithium-ion (li-ion) golf car and experts in the field of battery power share the consensus that li-ion batteries improve the performance and longevity of golf cars compared to traditional lead acid batteries. Consumers have also been quick to adopt the new technology with golf club managers and purse string holders realising that the benefits of li-ion golf cars ultimately outweigh the initial up-front costs. However, it is still important to take care of any vehicle or machinery to protect it for years of use. 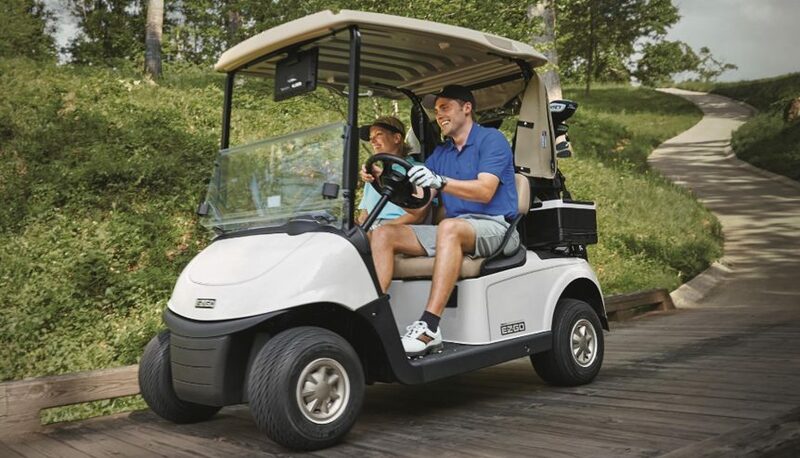 One of the biggest factors when it comes to the wear and tear of golf cars is the weight of them; a heavy vehicle is more of a challenge to drive uphill or on uneven terrain, and can damage turf especially in wet conditions. The reduction in weight when using li-ion batteries protects turf and removes unnecessary stress on brakes and other components on the golf car.